Whether you’re wanting to eliminate the unwanted noise from next door or you’re in the trade and planning your next commercial project, we at Buildingmaterials.co.uk know that you may have lots of questions to ask and decisions to make when it comes to soundproofing, so why not speak to one of the team who can offer their expert advice. 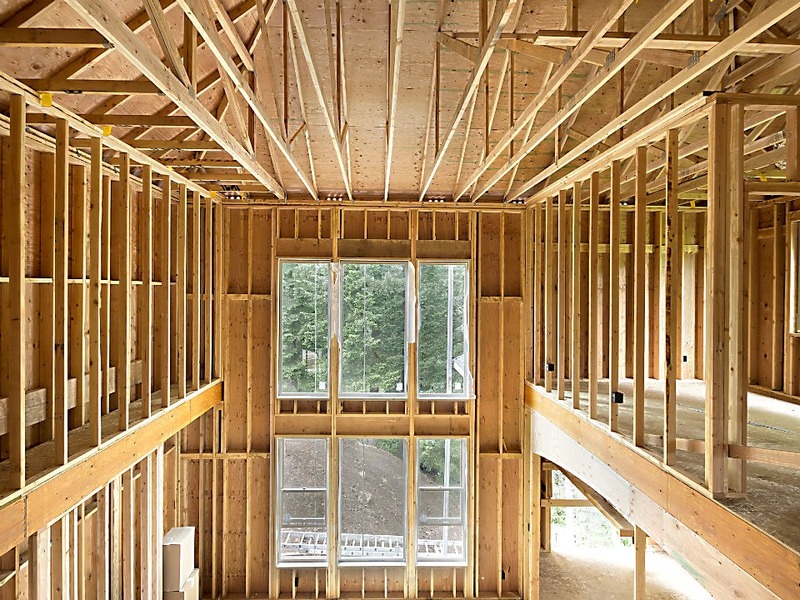 We pride ourselves on our technical knowledge and the quality of our technical service and with years of experience, the Buildingmaterials.co.uk team know how to deal with any situation they encounter. 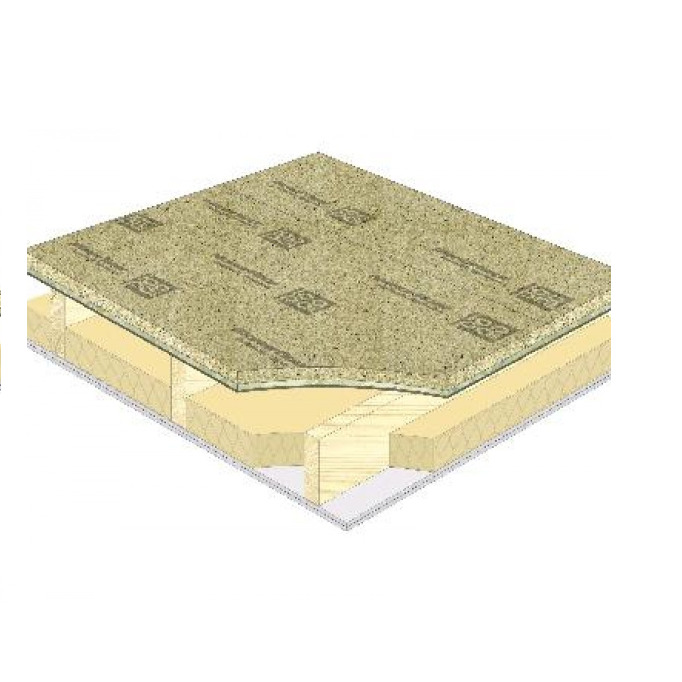 Norbord® is one of the world's leading manufacturers of engineered wood-based panel products. Their products are used extensively in the construction, furniture and DIY sectors. Norbord's success comes from the pursuit of excellence in all areas. This is the key driver within Norbord® and is integral to how they manage their business. Across all functions, they aim to deliver the highest level of achievement as standard. Norbord® is committed to sourcing all of its timber from responsibly managed forests. All of their European manufacturing facilities have the capacity to produce products certified to Forest Stewardship Council standards. The FSC product label allows consumers to recognise products that support the growth of responsible forest management. In an increasingly environmentally aware marketplace, many demand the FSC mark on their wood products. With Norbord products, it comes as standard. 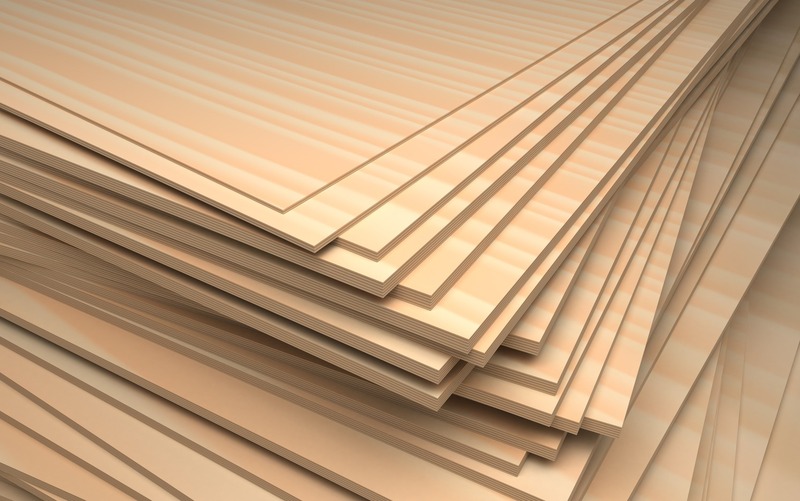 WE offer a range of sheet materials including Chipboard, MDF, OSB and Plywood. Our quick and convenient service means that all of the products you see on these pages can be delivered directly to your work site (that's half the job done!). Simply select the lengths and sizes of the material you need from our full range of quality products and we will supply you with them through our hassle-free, nationwide delivery service. 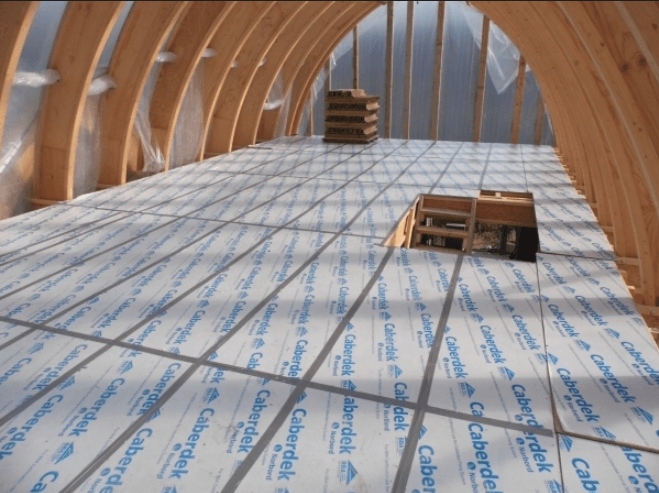 We supply products as cheap as chipboard and as tough as timber, from OSB board to provide temporary protection, to MDF to be cut, formed and painted. 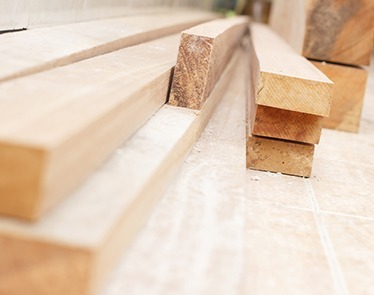 Contact us today to find out how we can help you to choose the materials with the ideal properties to suit your needs, how we can provide you with these materials and in turn provide you with quality, cost-effective timber and sheet solutions.